Keep snow where it's best: outside! 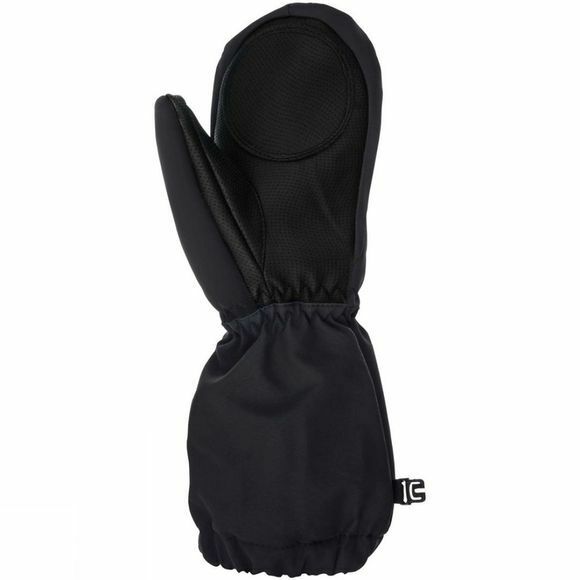 These waterproof kids' gloves with long cuffs can be pulled over all sleeves; keeping hands extra warm and dry. 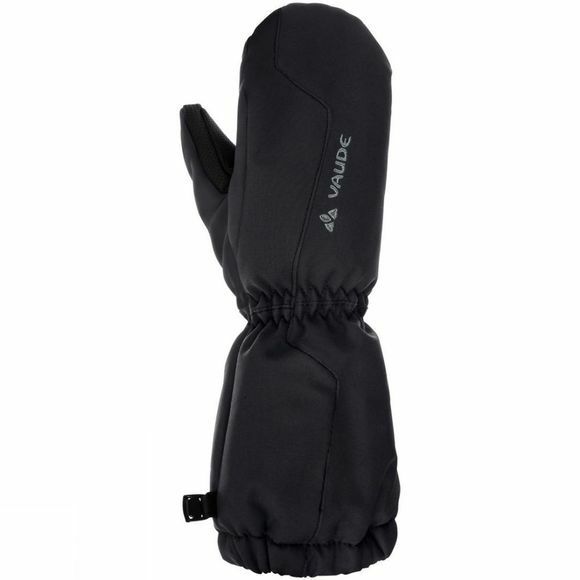 Won't slip down with durable, rubber grippers on the inside of the glove.